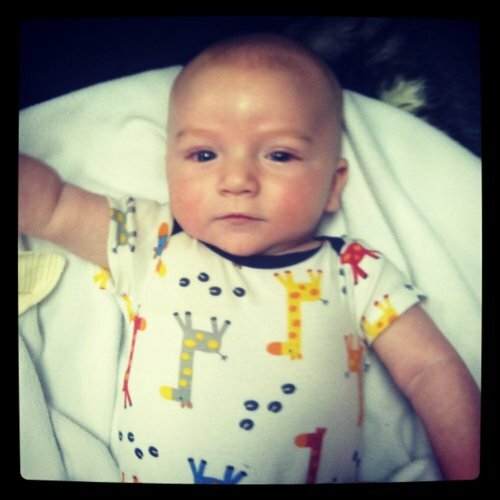 FOUND: The missing boy has been found at a freinds home a few blocks from his home. After seeing some social media post the freinds parents called family and police. The boy is now safe at home. During the search for this boy his picture was shared on facebook thousands of times. (September 9, 2017, 8:55 pm) SALEM, Ore.
Tonight around 5:30 p.m., searchers with Corvallis Mountain Rescue found missing hiker Daniel Moung. He was located down a steep embankment, approximately one mile from his camp which was located earlier along the Elk Horn Ridge Trail. 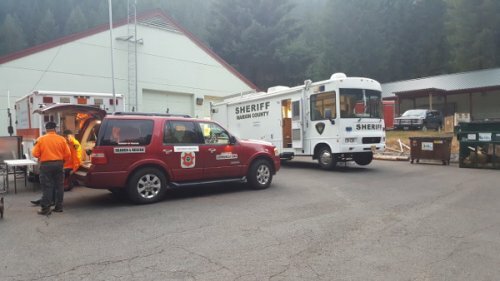 (September 9, 2017, 3:45 pm) SALEM, Ore.
Searchers with the Marion County Sheriff's Office, Corvallis Mountain Rescue Team, Polk County Sheriff's Office and the Army Air National Guard have been on scene and searching through the night for missing hiker Daniel Moung. 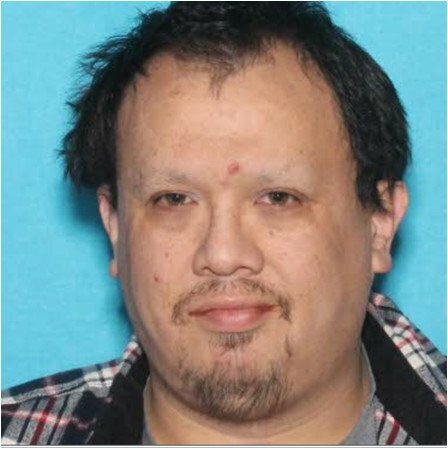 Searchers are concerned as Mr. Moung has a form of autism and diabetes which requires medication. (August 17, 2017, 8:48 pm) SALEM, Ore.
Members of the Keizer Police Department, the Federal Bureau of Investigation (F.B.I. ), the Oregon Department of Justice, the Marion County District Attorney's Office and investigators from several other local law enforcement agencies continue to actively investigate the disappearance of Cynthia Martinez. 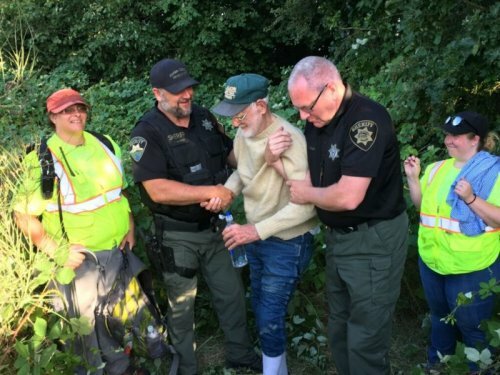 (August 16, 2017, 12:34 pm) SALEM, Ore.
(August 12, 2017, 3:18 pm) SALEM, Ore.
On Thursday August 10th the Oregon City Police Department took a report of a missing person from the Oregon City Retirement Center, located at 515 10th Street. 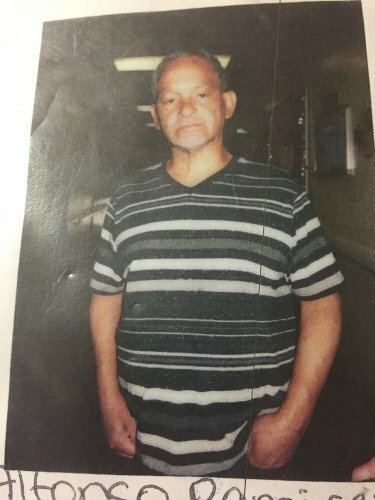 Staff reported that 61 year-old Alfonso Rodriguez-Ramirez left the facility on 8/9/17 at around 11:00 am to visit his family in Portland, but never arrived. UPDATE: Patty Slater was located at approximately 8:10 PM in the 2700 block of State St alive and well. The public's assistance is very much appreciated. 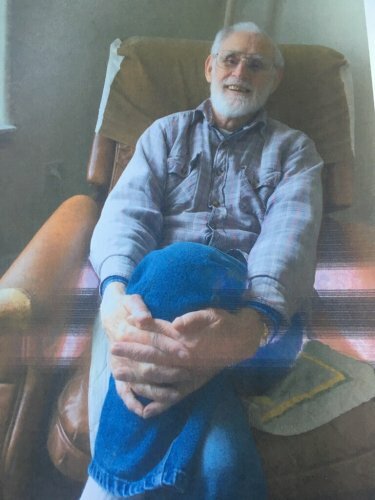 The Salem Police Department is asking for the public's assistance in locating a missing person with memory difficulties. 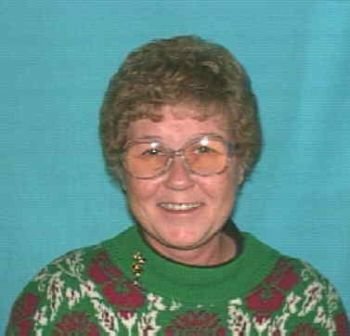 Patricia "Patty" Slater, 67 years of age, walked away from her residence in the 3100 block of Turner Rd today around noon. 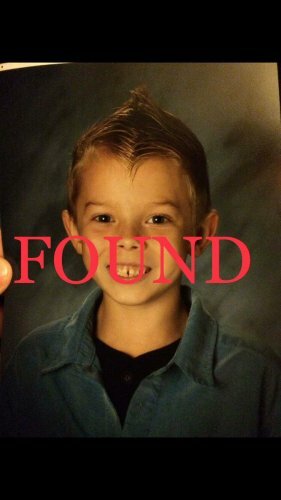 The Oregon State Police is asking for the public's help in locating a chil d taken from Longview, WA. 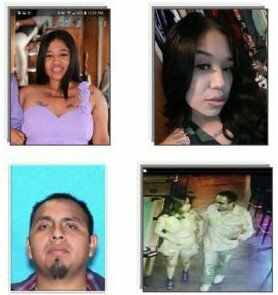 On May 17th, Longview Police Department and Oregon DHS became aware that Andy Travis and Cerena Barros took Cash Travis in violation of a court order.